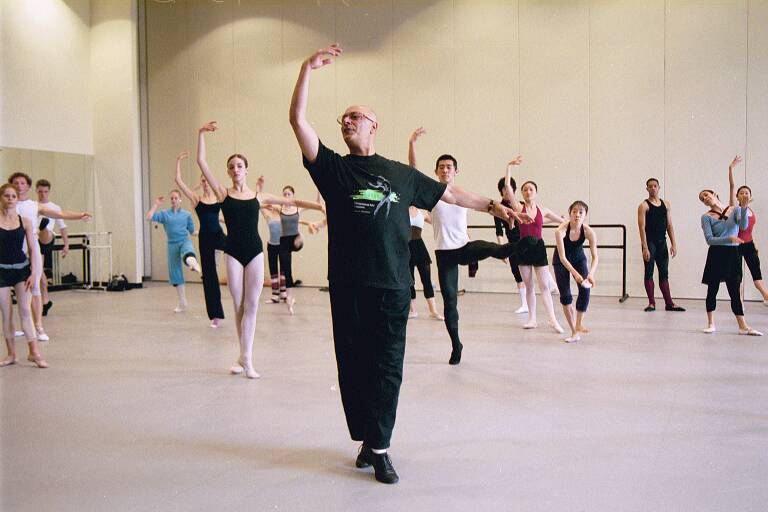 Dancer, choreographer and artistic director American, born in Detroit, Michigan on February 20, 1946… Dennis Nahat studied dance at the Juilliard School and at the School of American Ballet in New York. 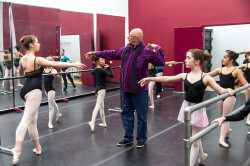 He made his debut with the City Center Joffrey Ballet in 1965. 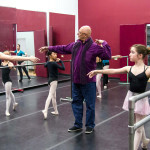 Between 1968 and 1971 he was principal dancer of the American Ballet Theatre, where it premiered The River (1970) by Alvin Ailey and Texas Fourth (1976) of Agnes de Mille. Soon it began as a choreographer, and his first creations include: Brahms Quintet (Brahms, 1969), Monumentum (Tchaikovsky, 1969), Ontogeny (Husa, 1971), Some Times (Ogerman, 1972) and Mendelssohn Symphony (Mendelssohn, 1973). He worked for the London Festival Ballet and the Royal Swedish Ballet, this last group played in the IX Festival international de Danse de Paris his Brahms Quintet. In 1974 he was appointed resident choreographer and artistic director of the Cleveland/San José Ballet, a company which he himself had founded with Ian Horvarth. 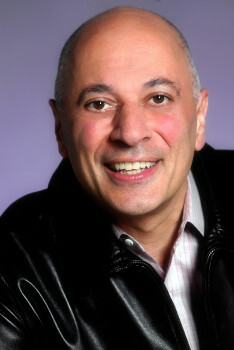 Subsequently he served as artistic director of the group as well as the associated school. Among his latest creations for this formation is Blue Suede Shoes (Presley, 1995) and Go Daddy-0 (Duncan, 1998). The last time that you took to a stage was in 1994 to participate in the revival of the ballet The Overcoat, created in 1990 by Flemming Flindt for Rudolf Nureyev. It was a meaningful recognition of the company I founded and art I was serving for 40 years. Learn everything you can about administration because most administrators hired for nonprofit?arts don?t?know?about your art for the most part. ?Artists need to learn to run and be responsible for?their art. ?See all you can and be interested in other forms of art as well.? Know your community and engage. Education needed in Live Arts.